Signature Windows & Doors has already established itself as the centre of window and door design excellence with its Designed Around You philosophy. The partnership with UPB Holding is a statement of our commitment to offering our clients the best, high-performance window and door products available on the market today. Signature Windows & Doors Designed Around You Philosophy. UPB incorporates more than 40 enterprises, which are united in independently operating groups, including AILE Group, one of the largest producers of aluminium-wood, glass and aluminium structures in the Baltic States. This highly energy-efficient water-tight aluminium clad wood window is being introduced to the Irish market at a time when homeowners, builders and architects alike are becoming more aware of their environment. Our customers have expressed the willingness to design and build homes that are based on their lifestyles, including maintenance free windows that also address the global concerns for maximising energy and using sustainable manufacturing technology and renewable resources. 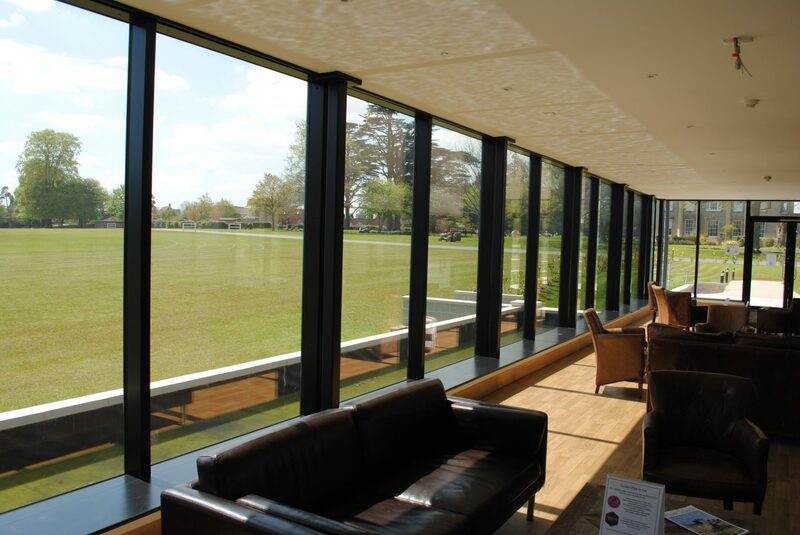 The addition of the energy-efficient water-tight window range reflects the changing needs and demands of our clients for customised design flexibility combined with high-performance. The very slim profiles of the UPB window provides you with classically proportioned, open-plan living spaces that are thermally and acoustically comfortable, reaching near passive U-Values. 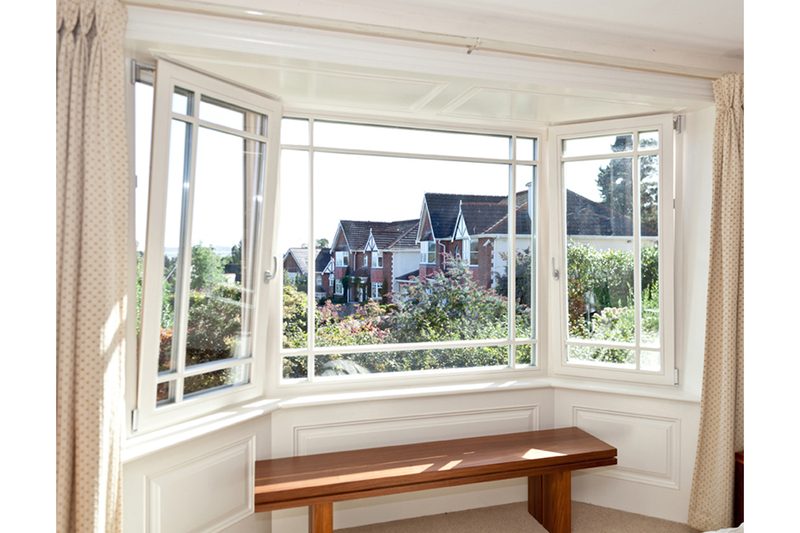 The window you choose today will play the main role in the architectural structure of the building for the next 20 years and will be the crucial contributor to the overall energy efficiency of your home. The expertise of the Signature in-house dedicated technical and installation teams, alongside our window and door design specialists, painters and replacement and refurbishment experts means that your new build, extension or replacement will be guaranteed ease of installation, craftsmanship, energy efficiency and optimal design flexibility within budgetary limits.